You can't personally apply for tourist Visa yourself. 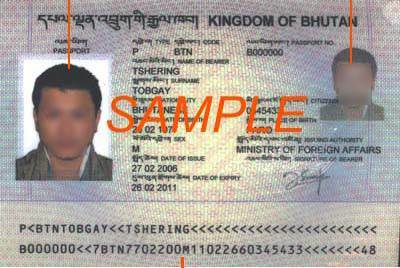 Application has to be done by an authorized travel agent in Bhutan on behalf of you. Answer: You should expect to get your visa only between 10 to 3 days prior to your departure. Remember to print out a copy of your visa so that you can present it at the Drukair Check-in counter and also at immigration point. Answer: No, we only require a clear color scan of the detail page of your passport as per above sample. 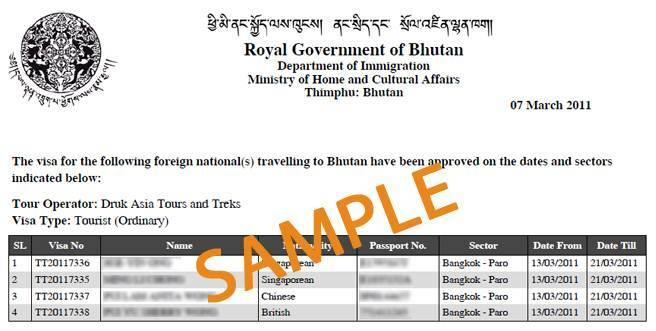 Bhutan travel visa application is a digital submission process, thus we do not need to retain your passport but only submit a digital scan of your passport. 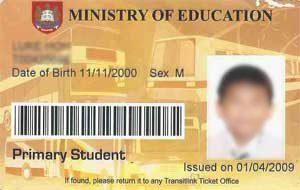 Answer: Your visa application will be a digital submission and it will come as an electronic document. 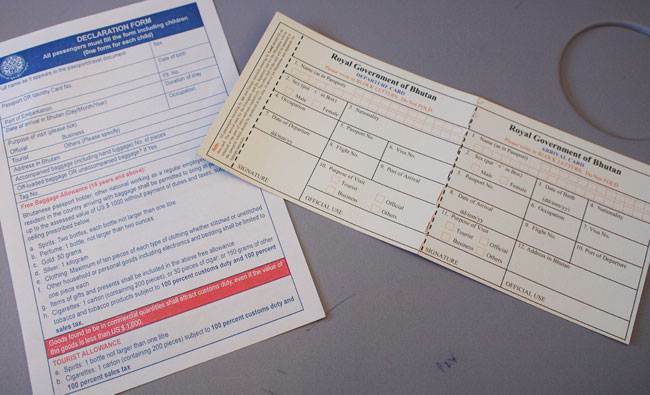 You will need to print out the document and carry it with you. Visa verification is required when you check in for your Drukair flight and when you reach the immigration checkpoint at Paro International Airport.